Windows users, You may know the pain of installing bootstrap 3 docs in your local machine. This is because Bootstrap 3 is designed using Jekyll. Its such a difficult task for me, as a designer i don’t know nothing on ruby on rails or github. I tried to install it in proper way, But its just wasted my time. Finally I got it offline. So I thought I’d share Bootstrap 3 docs with the community to stop some painful processes. Please also note that there might be some slight change with the online docs, because its consistently updating. However I’ll keep updating to the latest version time to time. 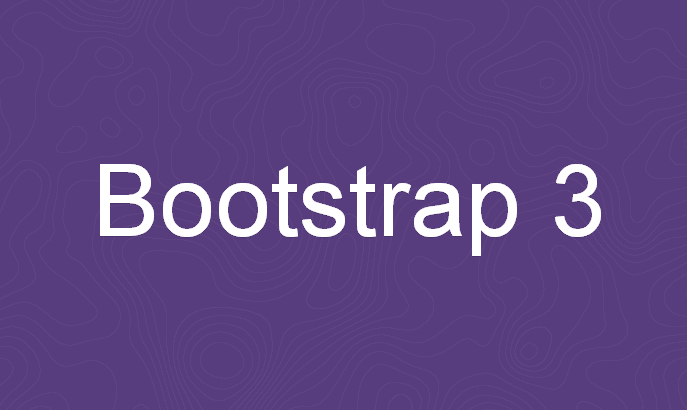 Download and run Bootstrap 3 locally.